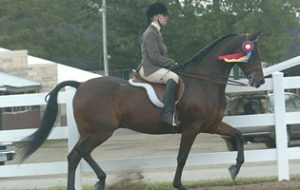 The NRHA host three premier reining horse sales each year, held during the NRHA Futurity & Adequan North America Affiliate Championship. 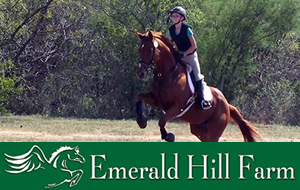 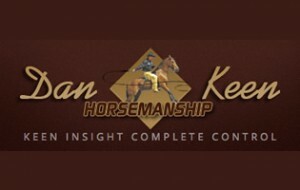 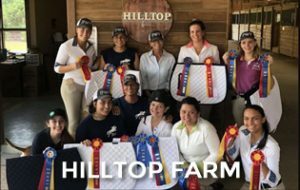 These sales offer an outstanding group of two-year-old reining prospects, yearlings, stallions, broodmares, and show horses from leading breeders, owners, and trainers. 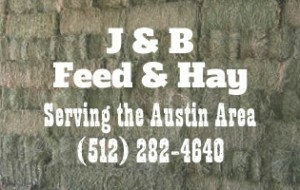 All sales are managed by the NRHA office with the support and direction from the NRHA Sale Committee. 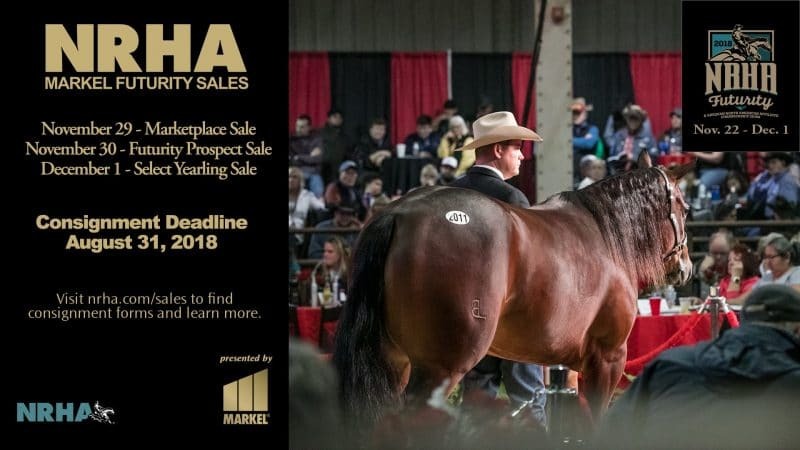 The quality and integrity of the NRHA/Markel Futurity Sales are reflected in the graduates of the previous sales – they have won millions in NRHA earnings since the first 2-year olds sold in 1993.